Availability: Usually leaves our facility in 2 business days or less. Need it fast? View ourRush Options. 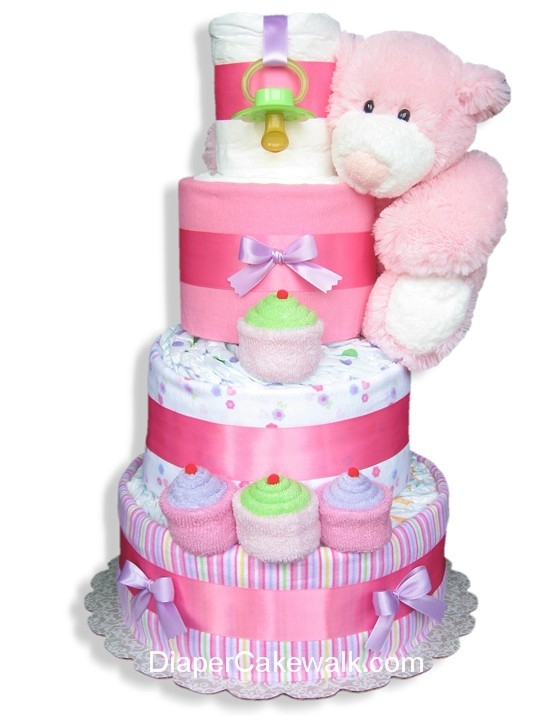 This diaper cake will arrive beautifully gift-wrapped in sheer white tulle, topped off with a coordinating bow. 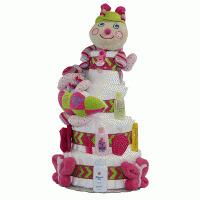 Perfect For Baby Shower, Nice!! 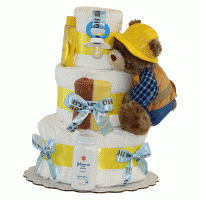 This is the cutest and most adorable baby shower favor I've seen. 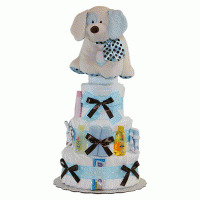 Nice Diaper Cake, I really liked it! !